My puppy was having stomach issues on another brand of food. When I looked at the ingredients of the other brand, I could see why-3 of the top 4 ingredients were grain fillers! Then I came across CORE Puppy. 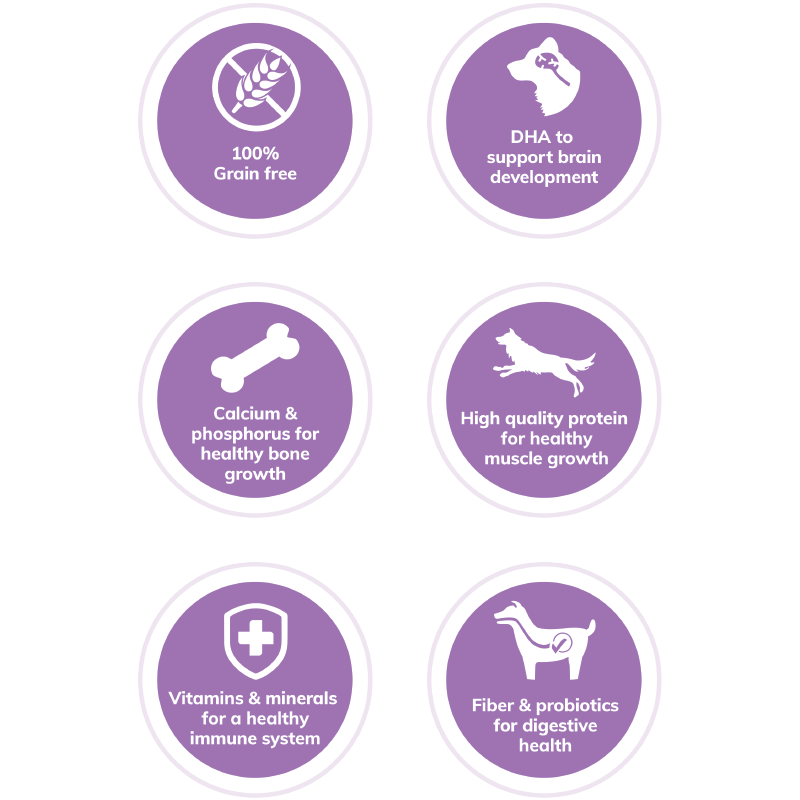 A high-protein, grain-free food is exactly what a growing puppy needs to stay fit and healthy. He loves it! I’d recommend CORE to ensure the best for your pup. 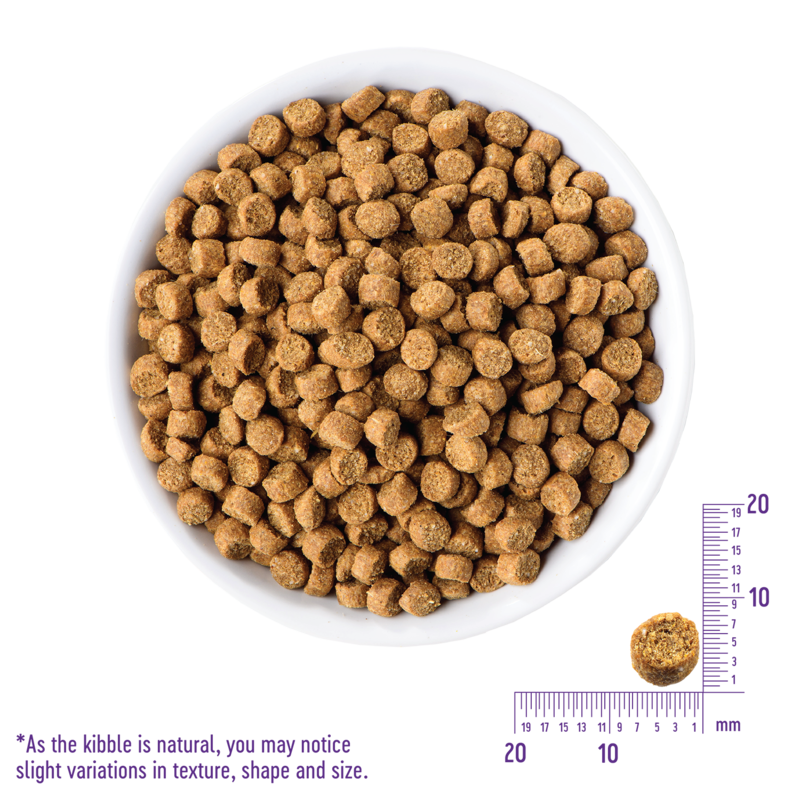 Wellness CORE Puppy Deboned Chicken, Chicken Meal & Turkey Meal Recipe is formulated to meet the nutritional levels established by the AAFCO Dog Food Nutrient Profiles for growth and gestation/lactation including growth of large size dogs (70 lbs or more as an adult). Calorie Content: This food contains 3,792 kcal/kg or 417 kcal/cup ME (metabolizable energy) on an as fed basis.